Astarté brings over 40 years of experience and compassion….. Available by appointment on selected days as well as after hours. I am a Genuine Psychic, Clairvoyant, Medium and Intuitive Therapist. I have been reading for over 40 years I am 59 years old. I am very accurate, compassionate and caring. I read with the Morgan Greer Tarot Cards, and I scry into my Crystal Balls to assist you. I read directly for you over the telephone or in person, so you may ask as many questions as you need answered in the time of your personal reading. 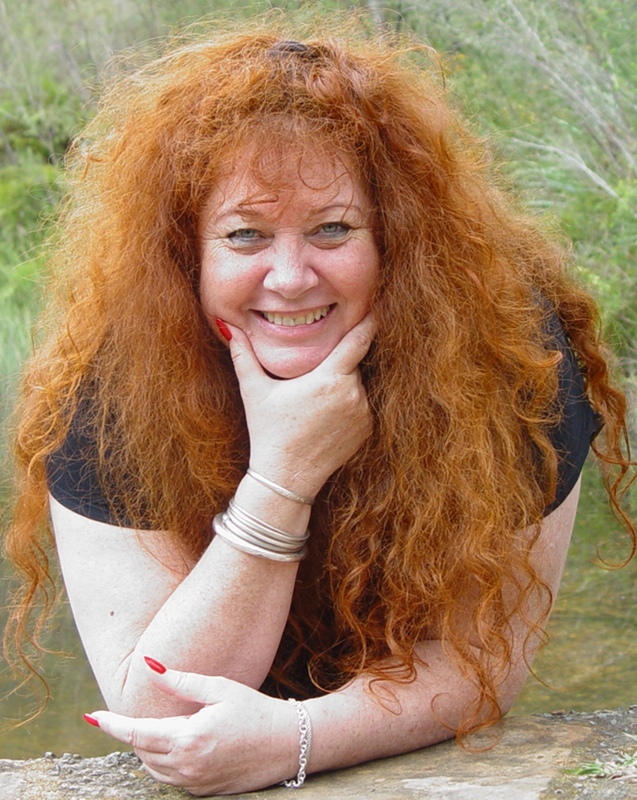 I am located in the Hunter Valley of NSW and happy to also offer you face to face readings as well. Your Tarot Reading will last for 30 minutes this gives us both plenty of time to focus on your needs and give you the guidance you require and the answers to your questions. This reading can be done at a time that suits you, either day or evening. My availability for in-person readings is limited however; I do understand that some prefer that in-person contact. You may also purchase a reading as a gift for someone else! Now I choose to only work from my home with a clientele that keep returning to me. This lifetime I have not been able to have children, so instead I have dedicated my time to the community as a Psychic Counsellor, Healer and Teacher. You will find me very down to earth and a good communicator. I am genuinely here to help and support you. Sometimes we just need another perspective or someone to talk our thoughts over with, please know that I will listen. I love and enjoy my work.